1. A long-living desk plant or terrarium. 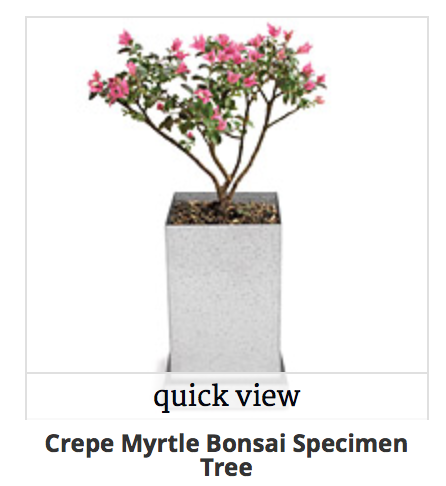 Plants that live a long time like a bonsai tree or terrariums can be a great gift for your employee's desk. It'll brighten their work environment up, and serve as a reminder of their great boss! 2. Anything to do with coffee or chocolate. There's always that one or two (usually more) employees that are coffee and/or chocolate addicts. Appeal to their favorites with a coffee or chocolate-themed gift that enables their addiction in some way. 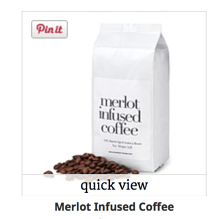 This merlot-flavored coffee is a unique and unexpected gift. 3. Unique utensil storage unit. 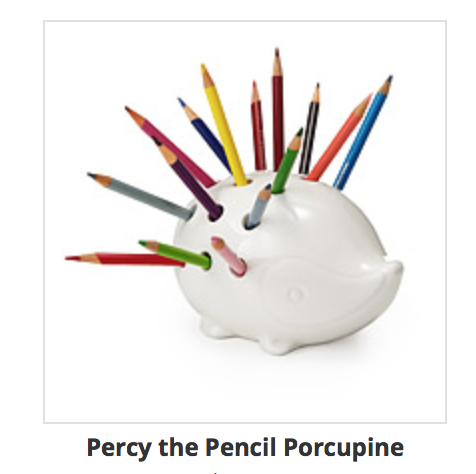 This adorable porcupine pencil holder is just one of the creative, cute and useful desk ornaments on the market. This one is under $20! A great, unforgettable gift idea. 4. A cheese and cracker board. Give a gentle nod to your employees' personal lives by giving them a gift to use for entertaining. 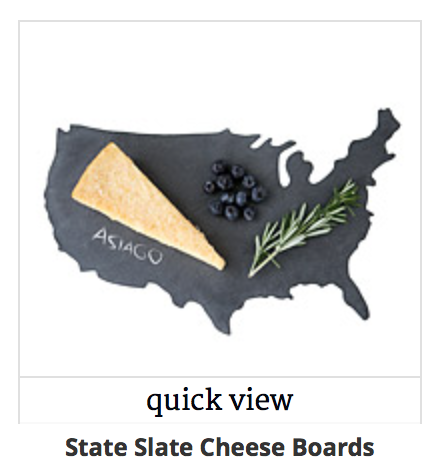 There are some awesome cheese boards available for less expensive than you might think! 5. A personal chips and dip bowl. I just think this is the coolest! 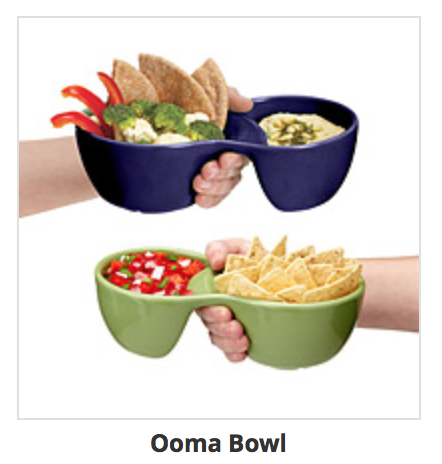 Wouldn't you love a chips and dip bowl to keep at work for that afternoon hummus and pita chips, or chips and salsa? This is the perfect vehicle for your office afternoon snack, that's affordable and fun. 6. 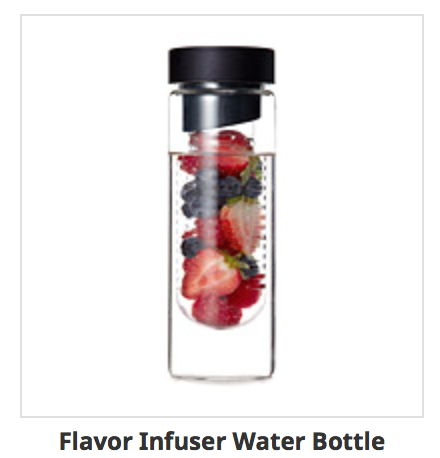 Water bottle with infuser. Have an employee on your team who's devoted to fitness or maybe just likes flavored water? This gift is awesome. Your employees will be able to create any flavor infused water that they'd like, and can refill it at the cooler any time they want! Creative and useful. Many people wear glasses, so for the one in the specs on your team this is a cool idea. 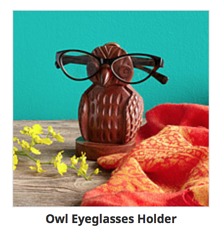 Get them a fun glasses holder like this owl one here. They are affordable yet practical, and look nice on a desk. 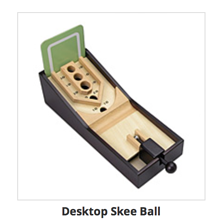 Mini pool and bowling will never go out of style because they make a nice break in a busy day, and now they even have other desk games like mini skeeball! Find a fun desk game for your employees to enjoy their breaks with creative fun. This gift-giving season, make an impact on your employees with a thoughtful, unique, and memorable gift like one of these eight. These eight gift ideas were all found for under $35 from www.uncommongoods.com.